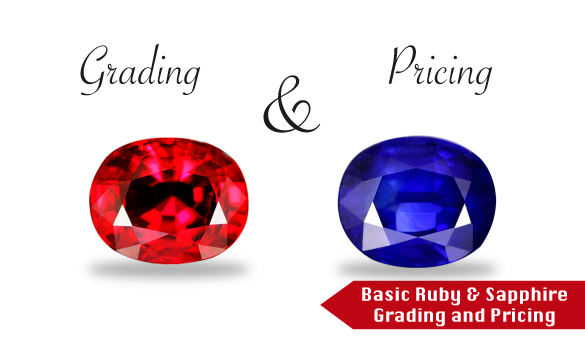 How to grade rubies and sapphires. How the gem market works. Designed with a view to introducing students to ruby and sapphire grading, this course provides access to approximately three hundred corundum samples with a wide range of source localities, internal features and qualities. 27 May - 28 May, 2019 Register Now!26 Sep - 27 Sep, 2019 Register Now! 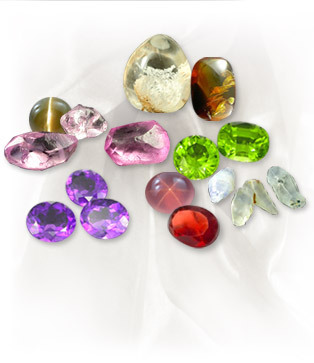 Ruby, Sapphire, grading, identify, study ruby, ruby course, sapphire course. I would like to take course. Is course taught in English. I need to register at the last minute because I may be out of the country. If there is an opening do you allow last minute registration. Hi Gerry Thank you for your message. Sorry, we do not accept registration at the last minute. Registration and payment must be made 2 - 3 weeks prior to the course starting date.